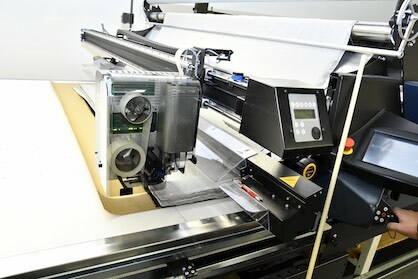 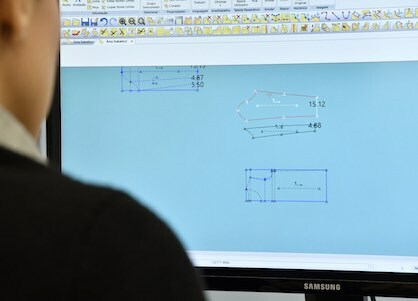 Sousa’s digitalization employs Gerber’s full suite of products from design through production. 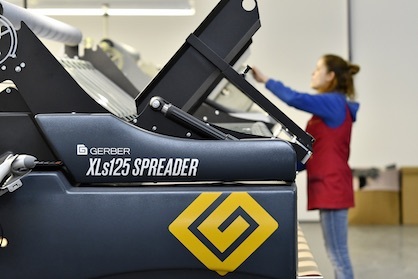 With the recent addition of Gerber’s cut ticket option, they now have a complete digitally integrated solution managing data from AccuMark® pattern design and AccuNest™ optimized markers to material spreading right through to automated cutting. 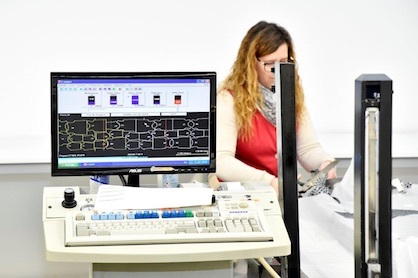 It has increased productivity by 30 percent, reduced the demand for overtime by 90 percent and increased performance by 50 percent.